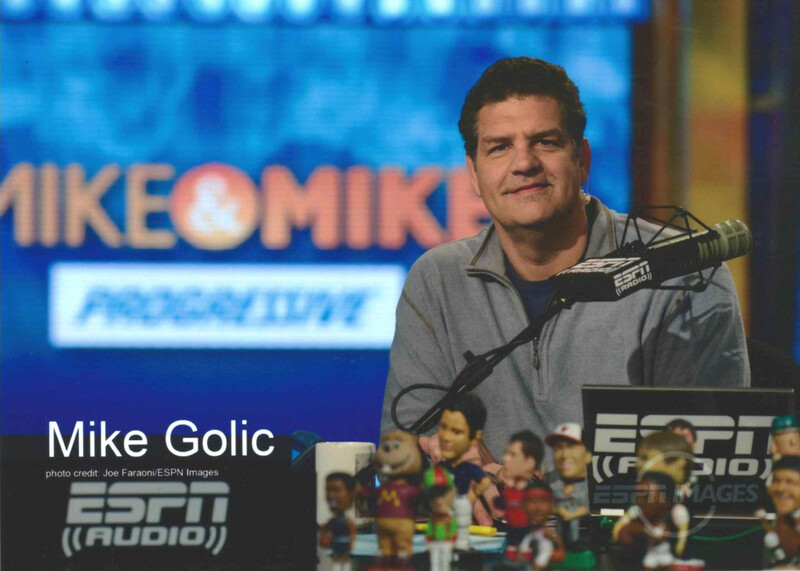 Cantor Colburn LLP, one the largest full-service intellectual property law firms in the country, announced today that U.S. design patent number 731,858 was issued to Mike Golic, host of ESPN’s popular Mike & Mike morning show and former NFL defensive lineman, and his son Jake Golic. The patent is for The Golic Cooler, a novel portable cooler that also provides comfortable seating. Perfect for tailgating, picnicking, camping, and other outdoor leisure activities, the innovative cooler allows easy access to its contents -- even while it is being used as a seat. 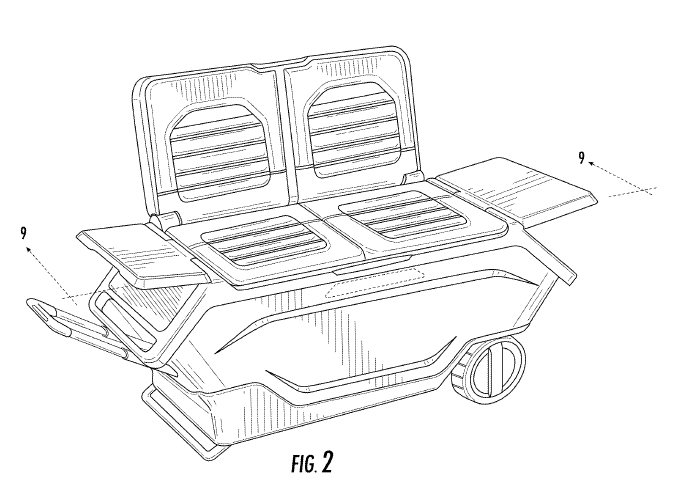 Mike Golic, host of ESPN's Mike & Mike morning show, owns the patent for a tailgating cooler; above is a drawing from his patent.